Our Next Gen Housing Program launched on November 1st, 2018, with a total of five new fully-furnished apartments coming on line by June 30th, 2019! This new, safe, affordable housing model is fully funded by private donations with the goal of housing ten youth for a three-year period! Next Gen Housing is designed specifically to help participants build savings and skills for independent living. 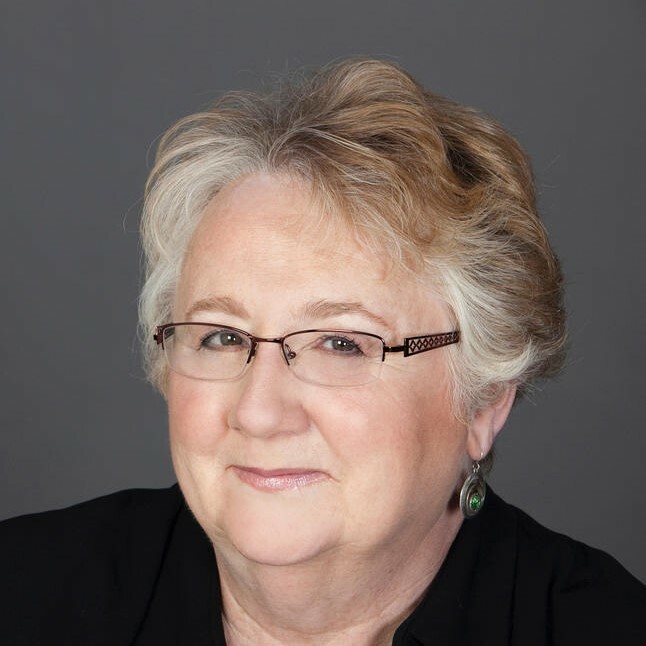 Case management and other supportive services include connections to health care, employment and educational support, and recreational activities. Next Gen Housing also provides a community of young adult neighbors in the program along with mentoring and leadership development opportunities. Youth will set goals for personal growth and savings and contribute towards rent, utilities, and transportation costs so that by year three youth assume responsibility for all their expenses. Participants will be engaged in school and employment while simultaneously developing marketable skills that will help them earn a living wage within a career path to a future with promise. 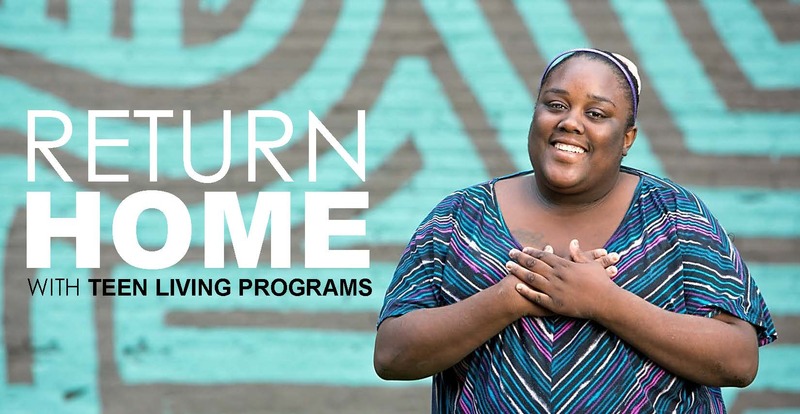 It is with great programs like Next Gen Housing that TLP continues its mission to become the last program our youth will need, and the family that they can always come home to. Sometimes you need to take a break from working on your future to focus on the present and enjoy the people around you. Our Annual Field Day and BBQ at Belfort House on July 19th allowed both youth and staff to spend time together, having fun and engaging in some friendly competition. Beyond bragging rights for the winners, Field Day is a great way to help close out the summer before the beginning of the school year and build our TLP Community. Register Your Group: Volunteer with us to share your time, talent, and make meaningful connections with the youth we serve. Bring co-workers, employees, or other group(s) and we will assist in coordinating a volunteer outing at Belfort House, our transitional living center. Consider an In-Kind Donation to supply youth at our facilities with the everyday items they need to live. Our TLP Community came together at Gibsons Steakhouse and Hugo’s Frog Bar on October 10th for TLP’s 2018 Poker & Casino Night. 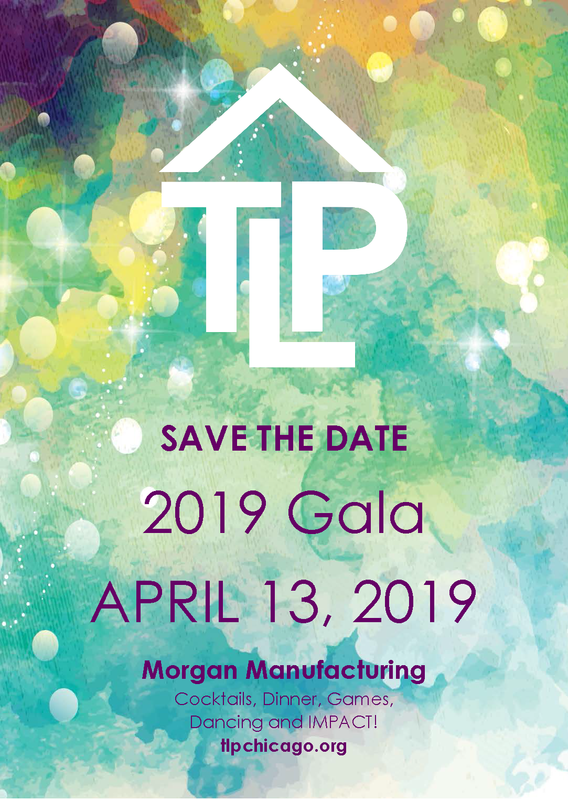 Guests enjoyed an evening filled with incredible food from Gibsons Steakhouse, specialty drinks, an array of casino games, a Texas Hold'Em Poker Tournament, and fun silent auction and raffle prizes. Our theme this year, A Full House For Youth, reminded us of TLP’s own “full house”; the 150 youth we provide housing for each year in our residential programs. Thank you to all of our new and longtime supporters for joining us this year and making a positive difference in the lives of our youth. We can’t wait to "bet on" more fun next year! We’re honored to have United Airlines partner with us for our newest initiative this year, Next Gen Housing. The Next Gen Housing Program provides 10 youth, aged 18-to-24, with housing support for a three-year period. With United Airlines’ generosity, we will be able to furnish all of our Next Gen Housing apartments with important housing supplies. With everything they need already in their apartments, program participants will be that much closer to complete independence and be able to build futures with promise. Beyond the supplies for our Next Gen apartments, United will be continuing to take part in our Holiday Gift Drive and supplying items such as coats, scarfs, and other outerwear to ensure our youth will be equipped for any weather conditions this winter. With this donation, our youth do not have to worry about poor conditions preventing them from achieving their goals. As one United emloyee states, “We are more proud than ever for our partnership, and look forward to demonstrating that in providing donation items to support the overall program and Next Gen Housing”. 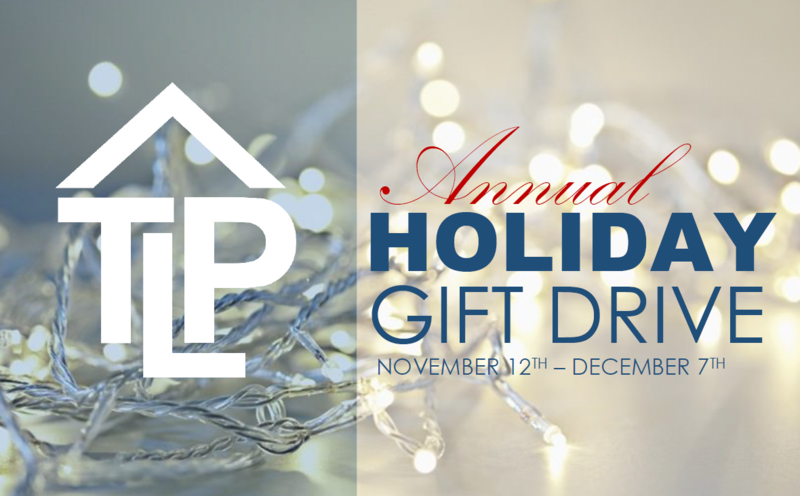 We can't wait to share in the season of giving with everyone in our TLP Community! 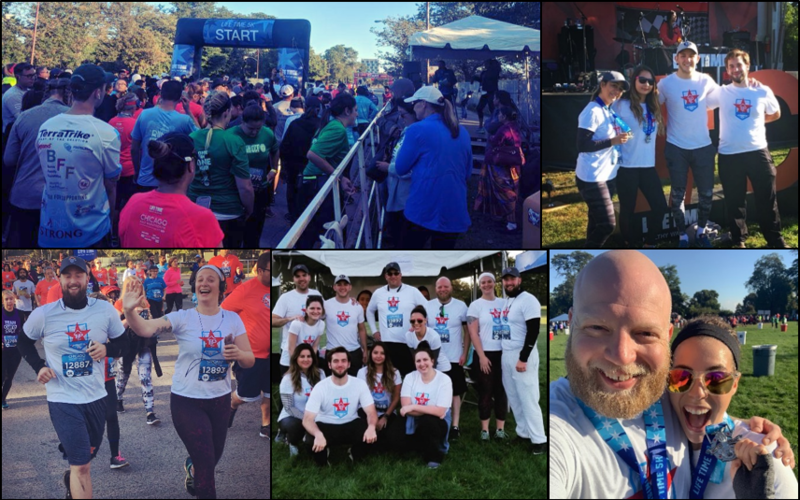 Thank you to all who ran as part of or donated to Team TLP's inaugural race, the 22nd Annual Chicago Half-Marathon and 5K on September 23rd. Our TLP Community joined together for the first time on a beautiful fall day to support the over 500 youth served by TLP each year. This year, we raised over $2,500 to help run youth homelessness out of Chicago! We can't wait to add more races to the Team TLP calendar in the future. If you'd like to keep updated on all things Team TLP and be notified of future races, please email us at . 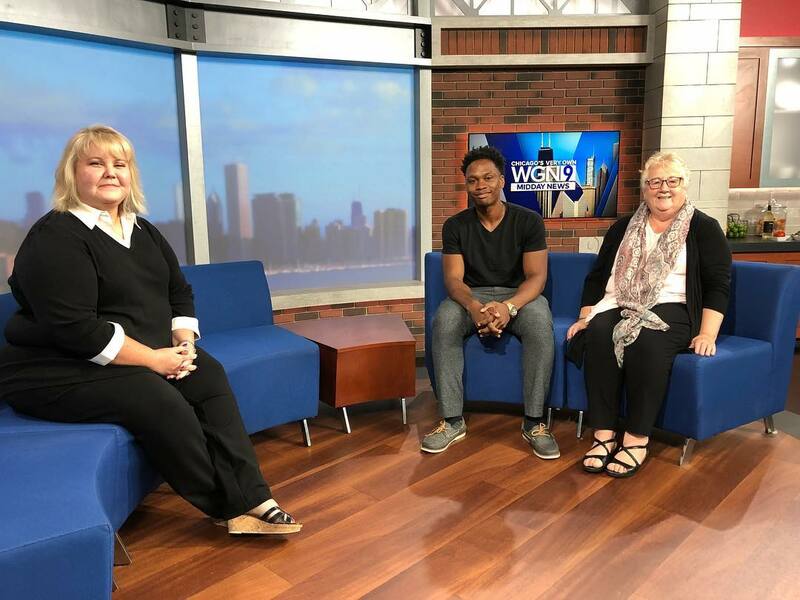 On July 31st, TLP's Jeri Linas made an appearance on WGN's Midday News with Kristen Pettit Grube, President of Impact Grants Chicago, and Lorenzo, one of TLP's clients, to discuss how our grant from Impact Grants Chicago will make a difference in TLP's employment readiness programming. Click here to see our segment! Often, our youth won't be able to spend the holidays with family and may not be able to enjoy a time so many of us take for granted. We need your help this year to make the holidays warm and memorable for our youth. Join us by sponsoring a young person between November 12th and December 7th. 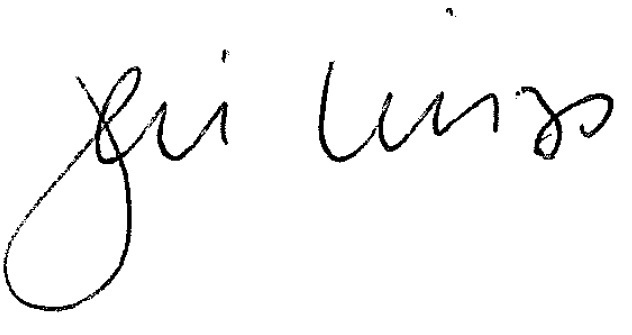 For more information or to request to sponsor, email us at . Each year, participants from TLP's programs are invited to fill out a holiday wish list containing four to five items, each valued at $30 or less. This holiday season, consider giving one of our youth a small gift that will make a big impact in their lives.